How we perceive our own bodies, as well as those of others, is likely distorted by past observations, and may have serious consequences for eating disorders. Australian and Italian researchers set out to investigate how an inherent bias called serial dependence relates to body size. Scientists have observed that the human brain has the tendency to average data over time, skewing overall perception towards recent percepts. For instance, a 2016 study found that participants who were showed a series of portraits would judge the attractiveness of a person while bearing in mind the attractiveness level of facial images encountered up to 6 seconds prior. Serial dependence has been reported in the perception of orientation, position, facial recognition, facial emotion, numerosity, and more. Researchers led by Dr. Jason Bell from the University of Western Australia have now demonstrated that serial dependence can also act on body size perception. The team’s experiment involved 103 female participants who were shown a series of images depicting a range of female bodies: underweight, normal-weight, overweight, and obese. Visual depiction of the bodyline task, in which a female body image was presented for 250 ms, immediately followed by a visual noise mask for 500 ms. Participants indicated the perceived size of the image by clicking on the bodyline delineated with extreme female bodies as anchors presented a further unit of scale beyond the bounds of the numberline. Credit: Nature. For each image, the participants were asked to judge the size of the body by marking a visual scale called the body-line. What the researchers found was that participants showed evidence of sequential bias in their own perceived body size with judgments guided by the previously viewed body. As a person’s weight increases above the average, so too does the likelihood that their prior experience involves smaller bodies. Because the brain combines our past and present experiences, it creates an illusion whereby we — as well as people around us — appear thinner than we actually are. “The research demonstrates human observers are often poor at estimating their own body size, and the size of others,” Dr. Bell said. “Crucially, body size judgments are not always accurate and can be biased by various factors. Sometimes it’s influenced just by the people we stand next to,” he added. This sort of bias may make it more challenging for people to reach their weight goals. In the case of those suffering from eating disorders, serial dependence might actually cause serious problems. 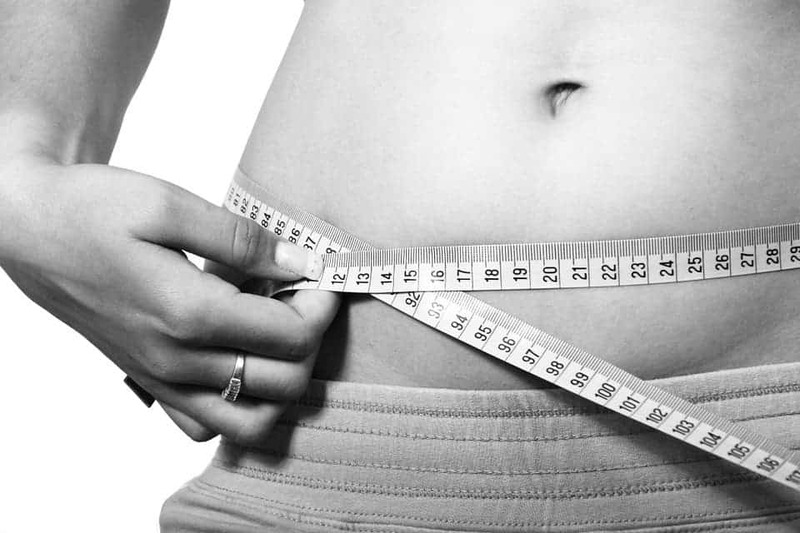 For example, individuals suffering from anorexia (extreme weight loss) and bulimia (excessive overeating and purging) have a distorted body image. Scientific reference: “Past visual experiences weigh in on body size estimation” by Joanna Alexi, Dominique Cleary, Kendra Dommisse, Romina Palermo, Nadine Kloth, David Burr & Jason Bell in Scientific Reports. Published online January 9 2018 doi:10.1038/s41598-017-18418-3.